Abu Dhabi by 786 is best described as a creamy white, creating a classy look. Inspired by the stunning Grand Mosque in U.A.E. 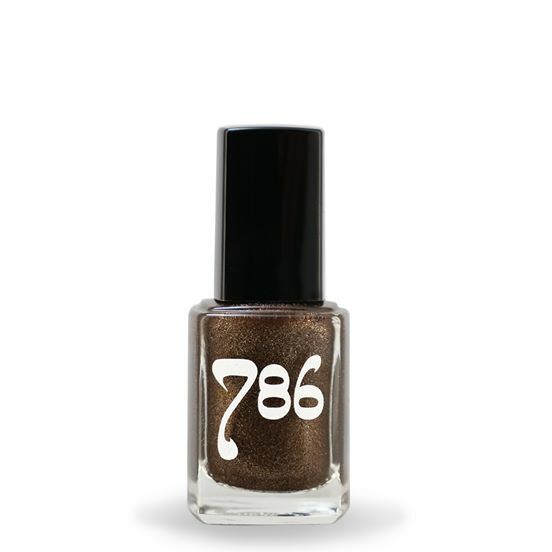 786 Cosmetics provides quality products tailored to Vegans and the women of Muslim communities. The products that are Vegan certified and halal – meaning free of alcohol, animal products, animal testing and are wudhu-friendly. Our formula is non-peelable and allows water-permeability, making sure that water and oxygen reaches the nail surface.